BEAUTIFUL TEN ACRES IN THE TOWNSHIP OF GRANT, MICHIGAN. 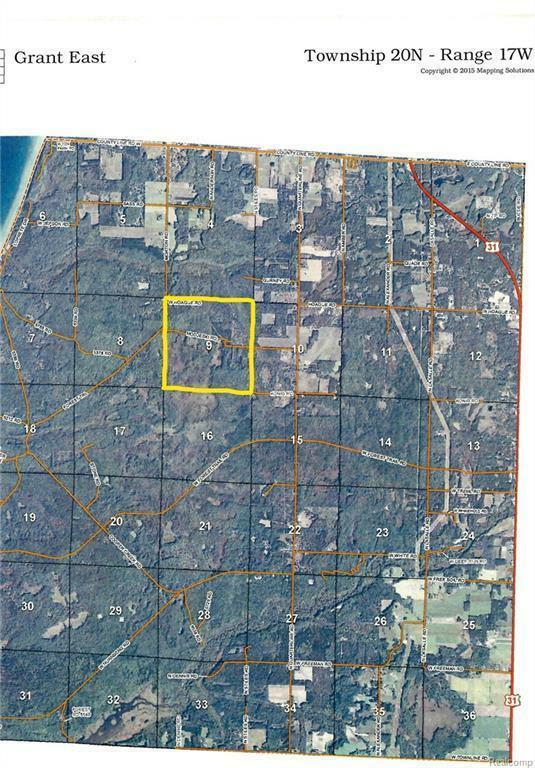 THIS SECLUDED LOT IS BETWEEN LUDINGTON AND MANISTEE, YET ELECTRIC IS ONE PARCEL AWAY. GURNEY CREEK RUNS ACROSS THE ACREAGE CREATING A HEALTHY STAND OF MIXED TREES. THE CURRENT OWNER REGALES ME WITH TALES OF VERY SUCCESSFUL HUNTING, TRAPPING AND FISHING TRIPS OVER THE PAST TWENTY PLUS YEARS THAT HE HAS OWNED THE LAND. 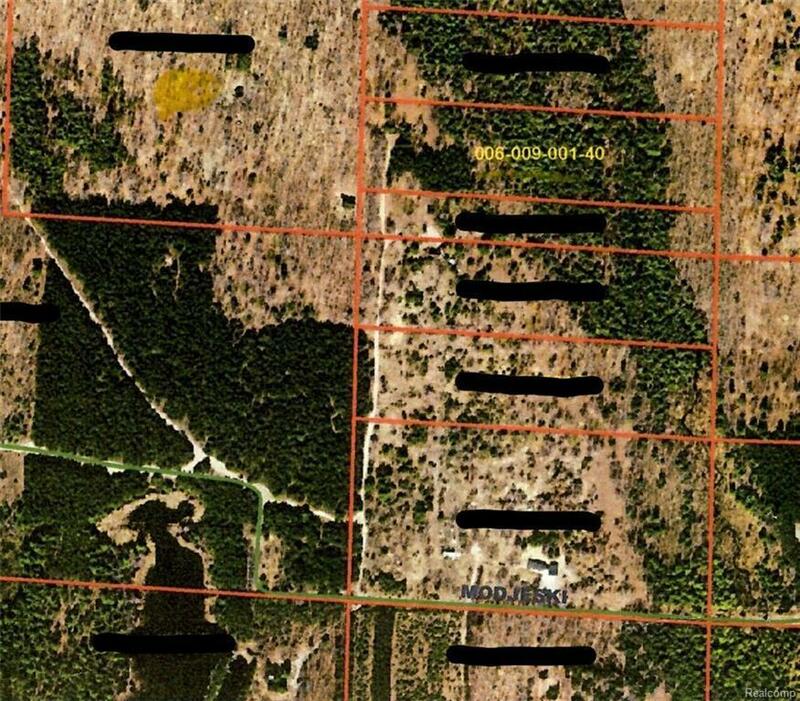 LISTED JUST IN TIME FOR THE NEW OWNER TO HUNT THEIR NEW LAND THIS SEASON!